A nautical-themed benefit supported the Leukemia & Lymphoma Society. 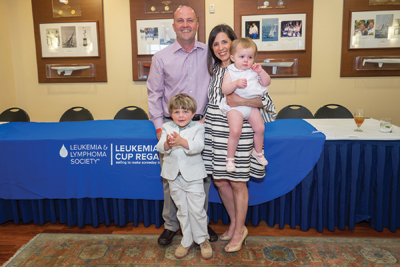 The “2017 IberiaBank Leukemia Cup Regatta” presented by Harland Clarke, Jack Henry and Associates and Takeda raised more than $366,000 to uphold the Leukemia & Lymphoma Society’s mission to cure these diseases and improve quality of life for patients and their families. 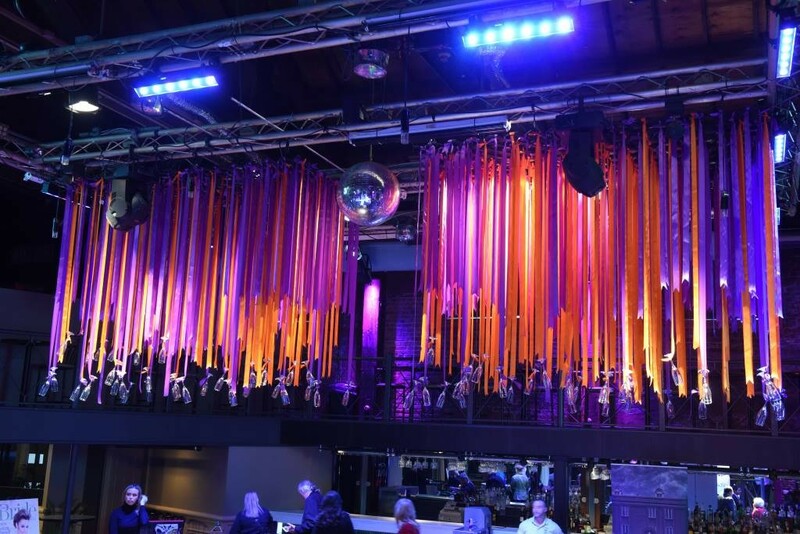 The VIP Patron Party featured approximately 60 guests. Malcolm Gosling Jr. held a rum tasting and told the story of his family’s ownership of Gosling Rum. There was also an auction of the 2017 Rex poster signed by the artist and the 2017 King of Rex, and also a signed bottle of family reserve Gosling Rum. More than 500 guests attended the Post Race Party; 24 local restaurants provided food and Gosling Rum provided specialty drinks alongside Republic National Distributing Company and PepsiCo. Refied Confuzion rocked the house with lively music. Key auction items included a one-week trip to Bermuda during the Americas Cup event, provided by the Gosling family, and a party for eight in artist John Bukaty’s private studio while he paints, allowing each guest to leave with an original piece of art.